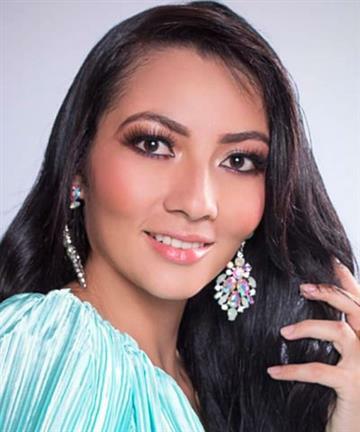 Reina Hispoamericana is an annual regional beauty pageant, held annually since its commencement in 1991, headquartered at Santa Cruz de la Sierra, Bolivia and organized by Promociones Gloria. 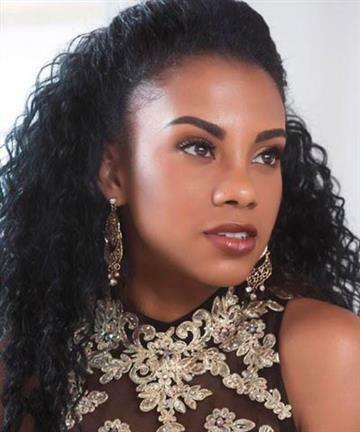 Initially, the pageant was known as Reina Sudamericana (South American Queen), and 10 countries from South America participated in the pageant. 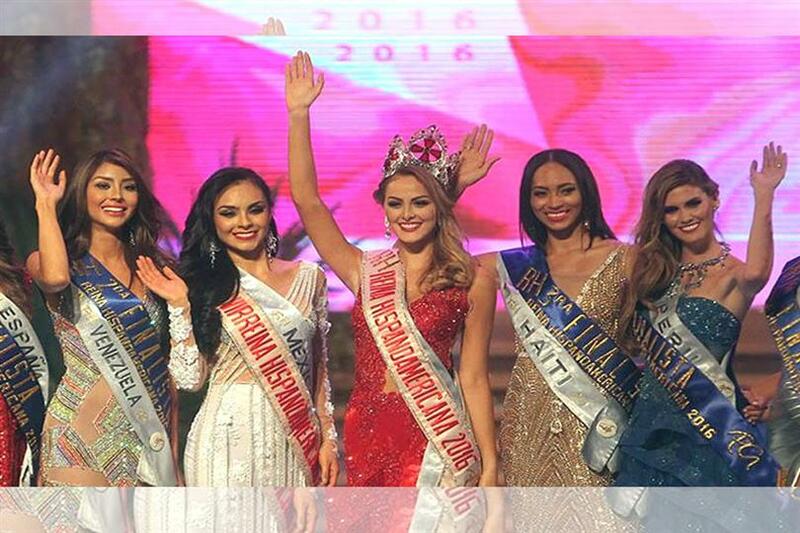 Over the years, the scope of the pageant has continued to expand, with inclusion of countries in Central America and North America. 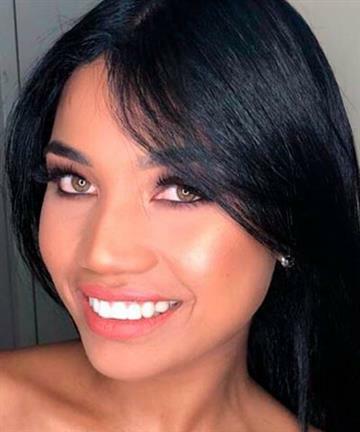 Currently, Venezuela hold the record of maximum (6) title wins in Reina Hispoamericana followed by Brazil with 5 title wins (as of October 31' 2014). 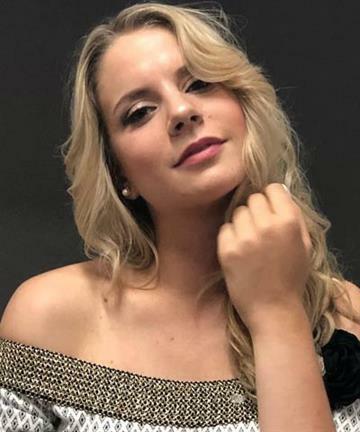 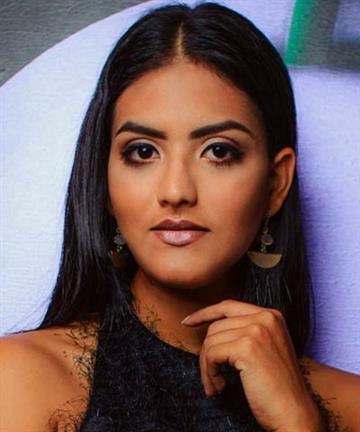 The reigning queen is María Camila Soleibe Alarcón of Colombia, who was crowned on November 5' 2016 at the Salón Siriono - FexpoCruz, Santa Cruz, Bolivia who succeeded Sofía del Prado Prieto from Spain. 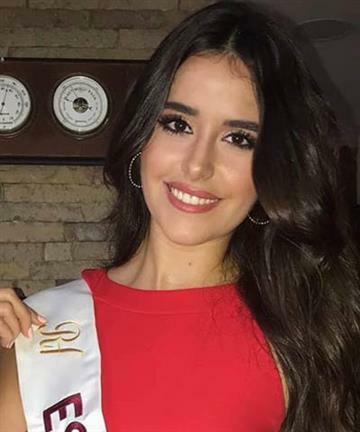 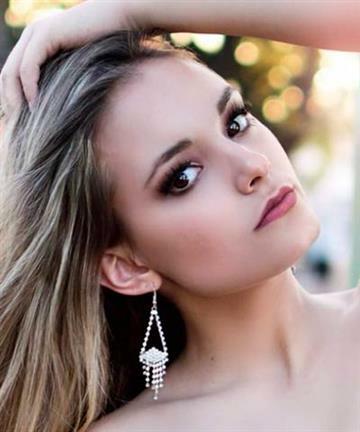 Reina Hispoamericana 2015 was Sofía del Prado Prieto from Spain, who was crowned on October 24, 2015 in Santa Cruz, Bolivia. 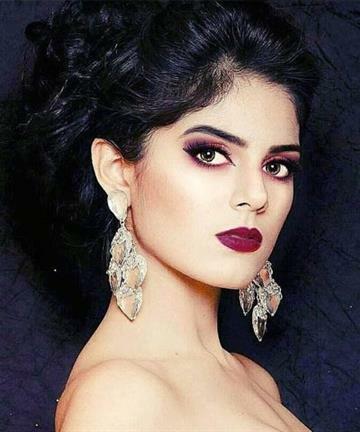 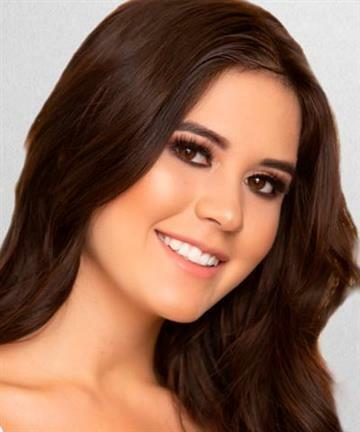 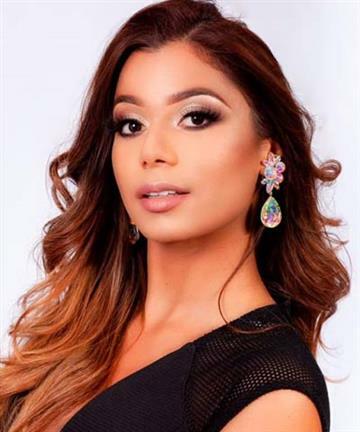 Reina Hispoamericana 2015 was Romina Rocamonje Fuentes from Bolivia, who was crowned on November 1, 2014 in Santa Cruz, Bolivia. 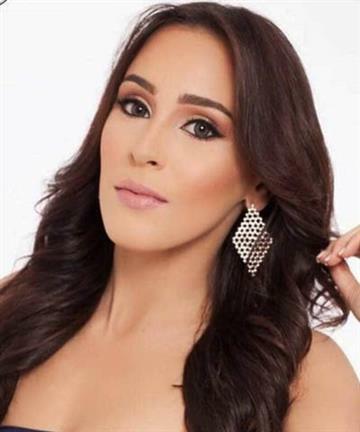 Reina Hispoamericana 2013 was María Alejandra López from Colombia, who was crowned on December 12, 2013 in Santa Cruz, Bolivia.